(SPOT.ph) Patches, apron dresses, off-shoulder tops—the list of what’s hot and in seems to never end. But just because you struggle to keep up with trends, doesn’t mean you can’t be stylish and fashionable. Instead, focus on filling your closet with classics that make a statement, but are still versatile enough to wear for any occasion. Check out these seven picks from Guess that you can rock any time of the year. Planning your next weekend getaway to the beach or out of town? 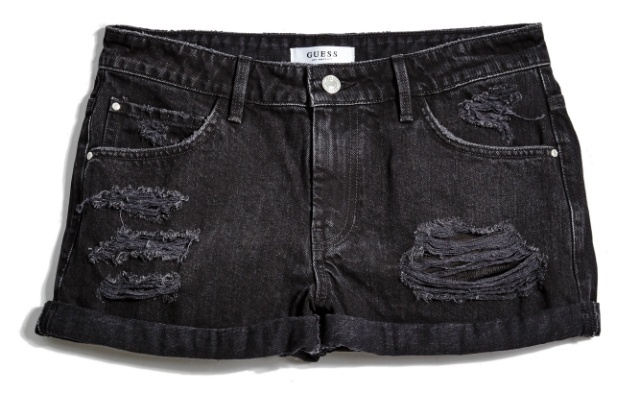 Add a vintage twist to your weekend outfit with these distressed denim shorts! Pair it with a simple T-shirt or a button-down tied top, then finish off your look with your favorite pair of sneakers. Instant classic style points! 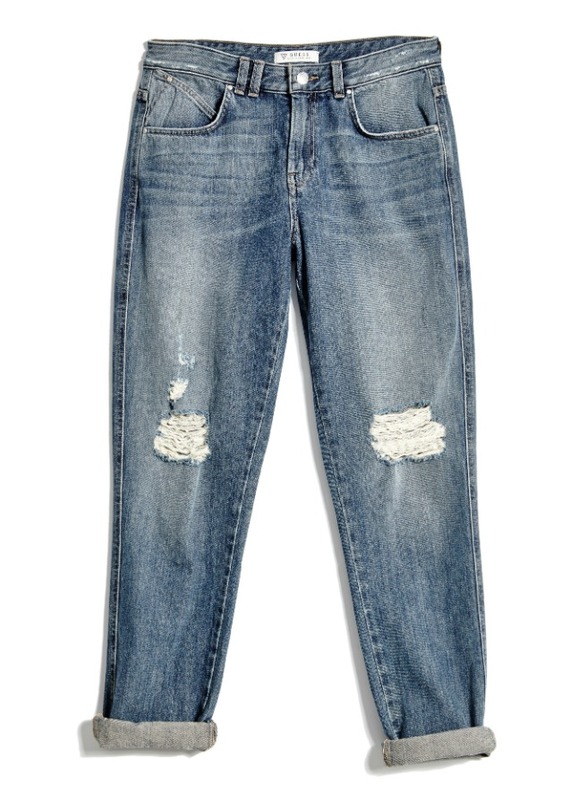 For a laid-back and relaxed afternoon, slip into this trendy pair of jeans. Its ripped details and lived-in look give it an edgy appeal, but these pants are comfy enough to wear all day. Take your look from day to night with a pair of strappy heels or reliable pumps. 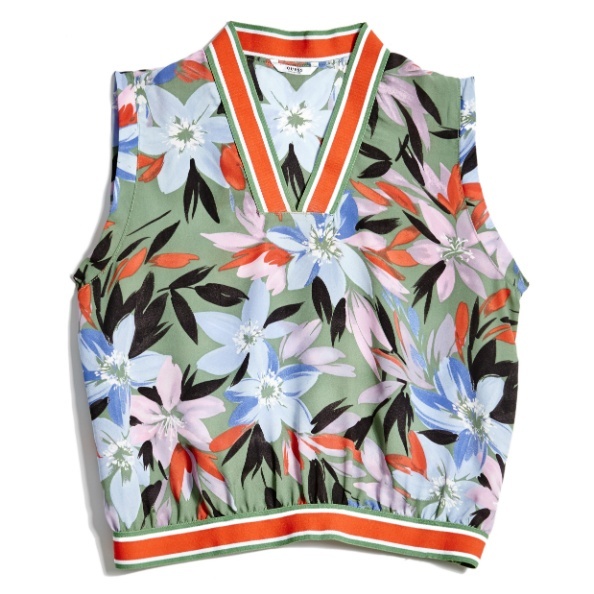 For a fresh look, go for a top that takes the everyday floral print to another level. This V-neck top combines cool camouflage with eye-catching flowery details so you can turn heads at any party. Wear it with a pale pink or gold midi skirt to really make a statement! 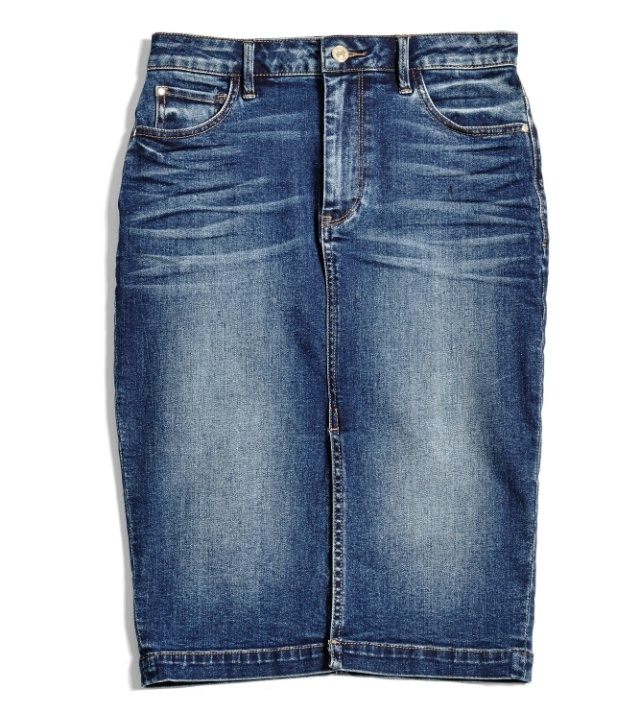 Who says denim skirts aren’t appropriate for work? Thanks to its slim-fitting silhouette, this high-waisted number is perfect for your next office OOTD. Up your style points and pair it with a brightly colored blouse and pointed heels. Take your look from drab to fab with this head-turning bomber jacket. We’re absolutely in love with its details: from the meticulous embroidery, to the striped trim, to the fun floral pattern! Rock it with a comfy pair of dark jeans for an everyday look or throw it over your favorite black dress when you’re attending a party. Dark denim never goes out of style, and you can easily flaunt this pair the next time you go out. 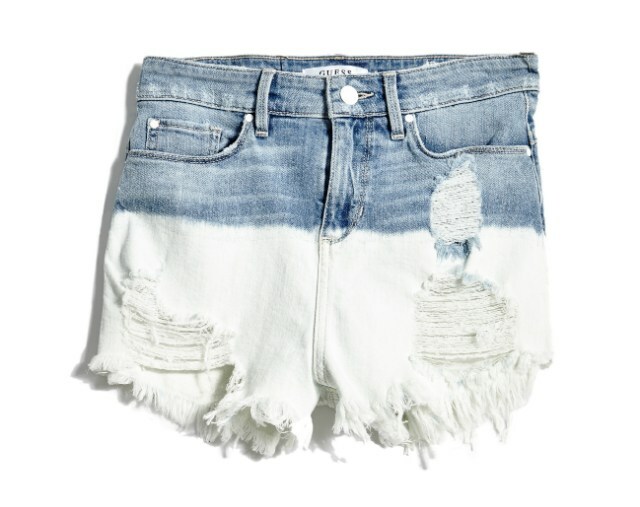 Just wear these comfy shorts with a cute bikini top for an effortless beach look or a simple tank top for a casual kind of weekend. Who says you can’t layer in tropical weather? 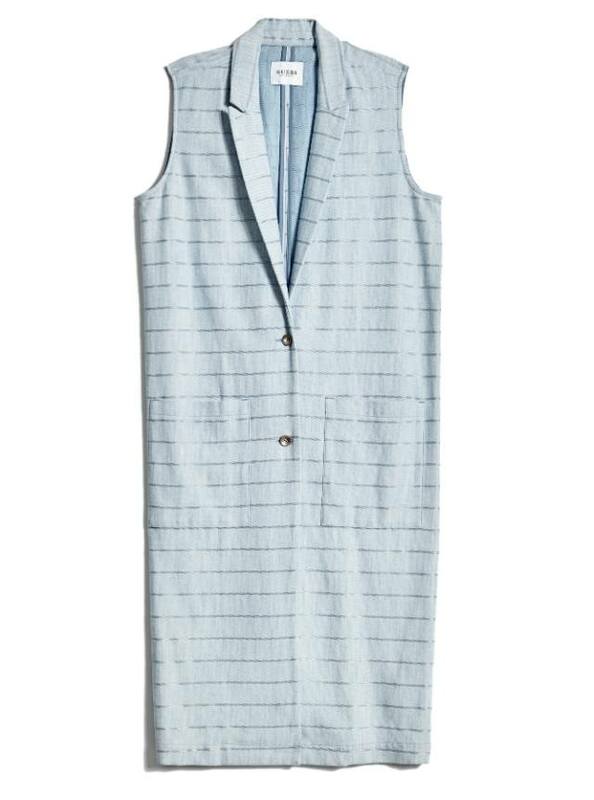 This trendy duster is both breezy and lightweight, making it perfect for a work day. Layer it over slim-fit trousers and a simple top for a look that’s effortlessly edgy and cool. 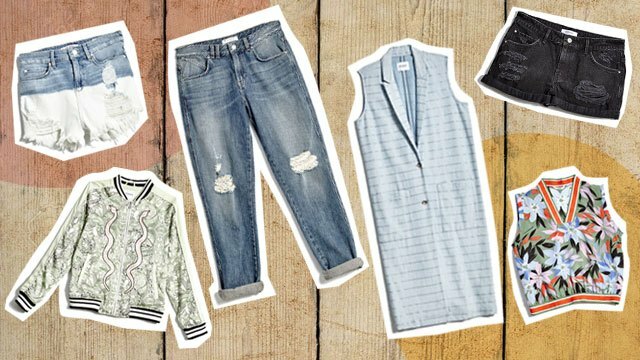 Make sure you fill your closet with these staple pieces by shopping at Guess. You can also keep up with the latest trends by following them on Facebook. This article was created by Summit Storylabs in partnership with Guess.